Over twenty years after moving East from the Rockies Siloën Daley is at home in Halifax with a body of short expressionistic animated films which have screened internationally, and a studio where something is always in the works. As founder and director of both Halifax's art house cinema, Carbon Arc, and The Animation Festival of Halifax, Siloën enjoys regularly watching films with the cultural community. Phillip Stamp, Island of Misfits Vice President, has a career encompassing more than two decades in film and TV production. His diverse background includes writing, directing both live action and animation, executive producing, producing, managing studios and overseeing multiple productions. Dylan Edwards has been working in the animation industry for many years at DHX, CBC, Halifax Film, Copernicus Studios and as a freelancer. Dylan has taught animation, storyboarding and drawing at the Centre for Art and Technology & daVinci College and has been an animation mentor for the Centre for Art Tapes. His independent animation work has been selected for festivals and television. 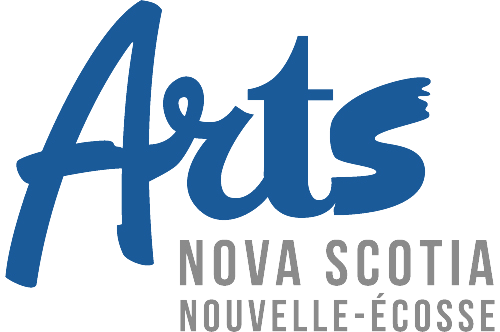 NSCAD teaching animation, film, and design. 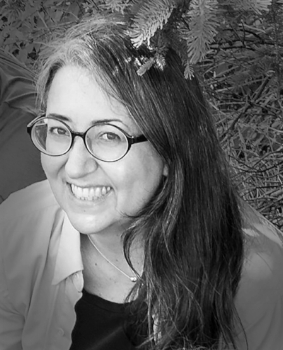 Shannon Brownlee teaches in the Cinema and Media Studies program and the Gender and Women’s Studies program at Dalhousie University. Her research areas include animated film, with an emphasis on stop-motion animation. She is passionate about public outreach and social justice activism through film screenings and festival events. Jenna Marks is a filmmaker residing in Nova Scotia, Canada whose work is greatly inspired by the world around her and from her own experiences. Her films are often visual poems inspired by a single moment in her life. Jenna’s films have played internationally and have gained awards at Germany’s, Internationale Trickfilm-Festival Stuttgart and Canada’s own Atlantic Film Festival.